Kalibre Metronome – unique design, comfortable and ergonomic. Makes you want to swing your legs through those long sandy beaches. 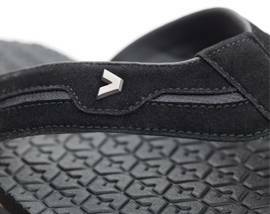 Lightweight and good-looking outsole made possible by rubber injection. 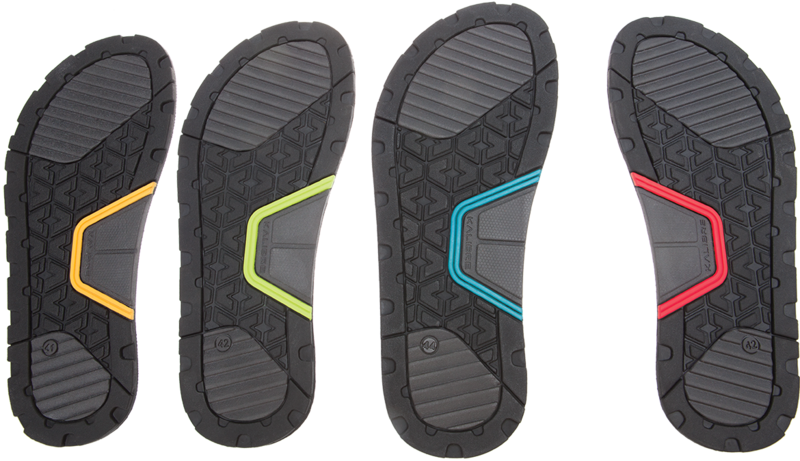 Metronome’s outsole protects your feet from frictions and abrasions. High-end durable materials, specifically to withstand asphalt and rocky tracks. Support for your legs are provided by thick midsole (injected 20mm EVA). 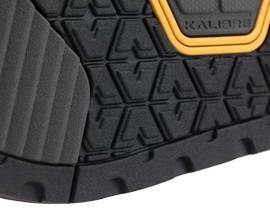 Kalibre Metronome widens the contact area of your feet to the midsole, so users feel like they are walking on pillows . 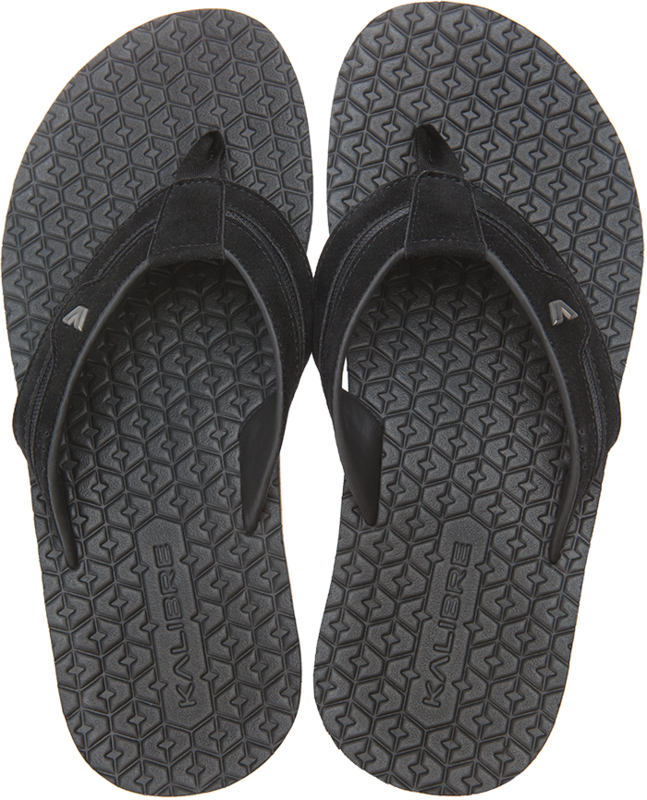 Great sandals for long use, designed with a healthy you in mind. 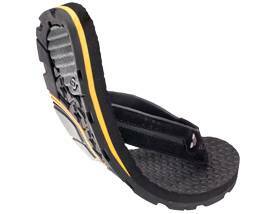 Your weight is supported evenly so walking is a breeze with our sandals. Walking is a great way to stay healthy and Metronome will help you accomplish that goal. Technically engineered for superb cushioning and world-class comfort. 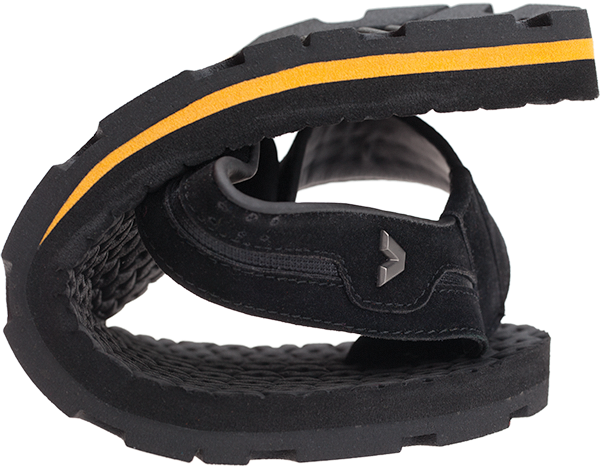 Triple-layer cushion is vertically stacked to increase foot to midsole contact for underfoot pressure diffusion. Three thick layers of soles helps disperse areas of high pressure to provide instant relief your feet. Bright color accents adds to your personal style. Perfect for any feet, adds style to your overall look. Available from size 38 (EUR) to 45 (EUR), exclusively designed for urban living, perfect for holiday seasons.